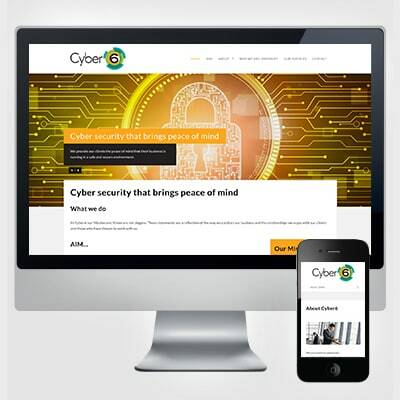 Whether a simple static site of just a few pages or a multi-layer site with ecommerce and CRM, we have examples to show. 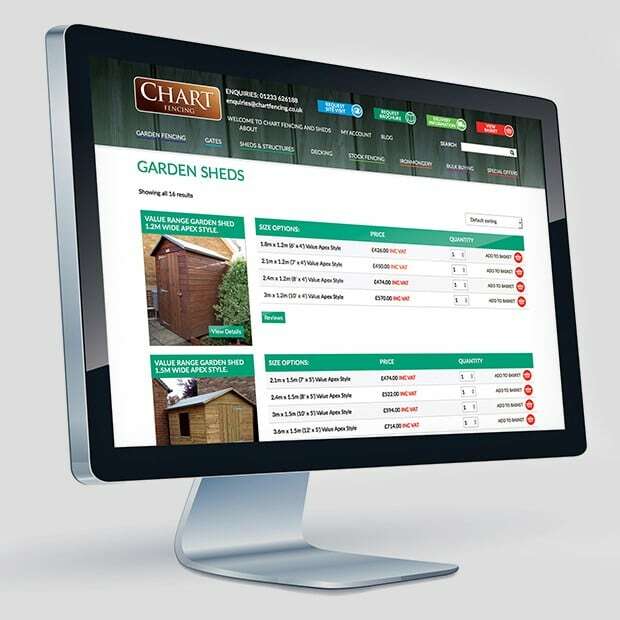 We can build directly using html, we can build on Umbraco or WordPress open source, or we can programme bespoke, preferably in C#. 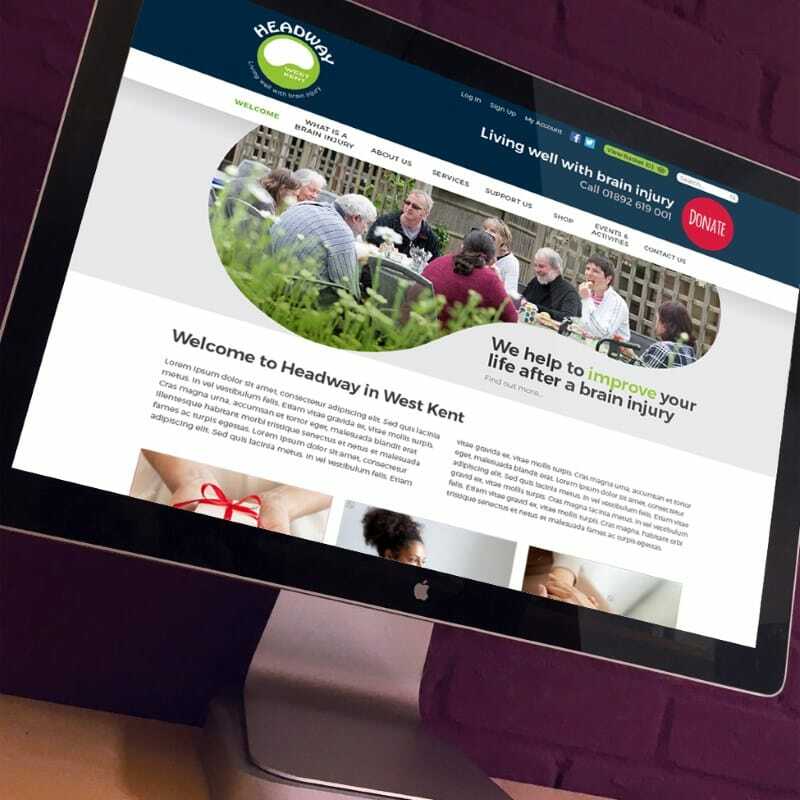 We never forget that a website is often the first encounter one has with an organisation, whether as a buyer, a seller or a user, so we always endeavour to create a site which is engaging and appealing, whatever the subject matter. 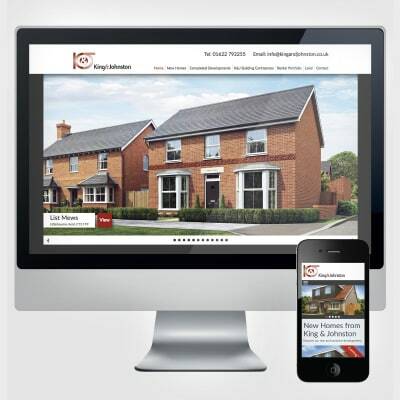 All websites we do are responsive and optimised for viewing on all devices, including PCs, tablets and smartphones. 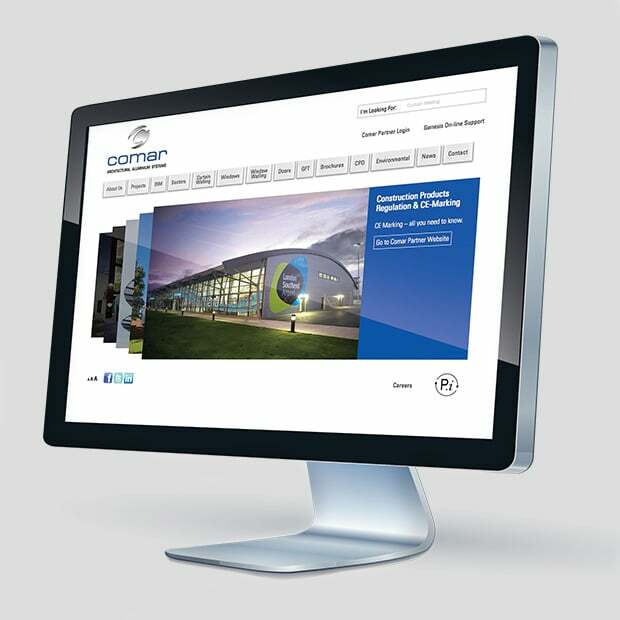 often we are rebuilding old sites which were originally launched before smartphones and tablets existed!